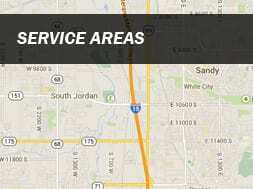 We offer a wide variety of car detailing utah services for your vehicle whether its your daily driver or your garage queen. Our highly trained car detailing team fully equipped to handle big and small detailing jobs and everything from mini vans to exotics. We provide your car with in depth detailing to bring the glory days back or we can provide maintenance car washing services to keep it in top shape. Auto detailing is taking care of a vehicle through regular cleaning maintenance and protection to maintain as close to original condition as possible or even improving it to “better than new”. It is most often referred to as an in depth thorough cleaning and/or restoration of a car, truck, van or SUV, to acheive a high quality cleanliness and protection. 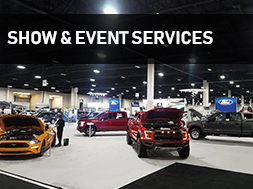 There are many different levels of detailing from basic maintenance to fully detailing a vehicle to car show like perfection. 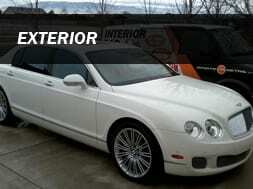 Detailing can be performed on a vehicle’s exterior and/or interior. Exterior detailing involves cleaning, protecting and either restoring or exceeding the original condition of the surface of the car’s paint, trim, windows, wheels, and tires, as well as other things on a vehicle’s exterior. 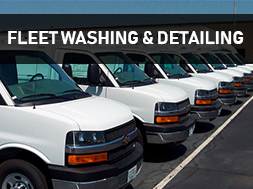 Many different detailing products and techniques are used, based on the vehicle’s surface type, condition, services wanted, etc. Services include but are not limited to hand washing, clay bar treatment, plastic restoration, hand and/or machine waxing, paint correction, headlight restoration, paint sealant application, ceramic coating installation, etc. 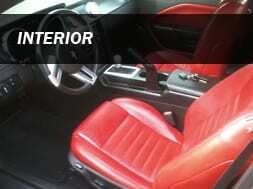 Interior detailing involves a deep cleaning and protection of the whole interior of the vehicle. Vehicle interiors comprise a variety of materials, such as synthetic carpet, upholstery, vinyl, leather, various natural fibers, carbon fiber composites, plastics, and others, which necessitates the use of a variety of cleaning and detailing techniques and products. Vacuuming is a standard practice. Upholstery stains may be removed using carpet extraction and/or steam cleaning as well as brush agitation. 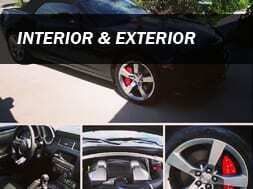 Vinyl, leather and other plastic and rubber surfaces are also cleaned and protected. Services include but are not limited to vacuuming and wipe down, carpet and upholstery shampooing and extraction, vinyl and leather cleaning and conditioning, etc.